The oldest nightclub in Teesside, Club Bongo International has regained its alcohol licence under new management with plans for a full refurbishment. 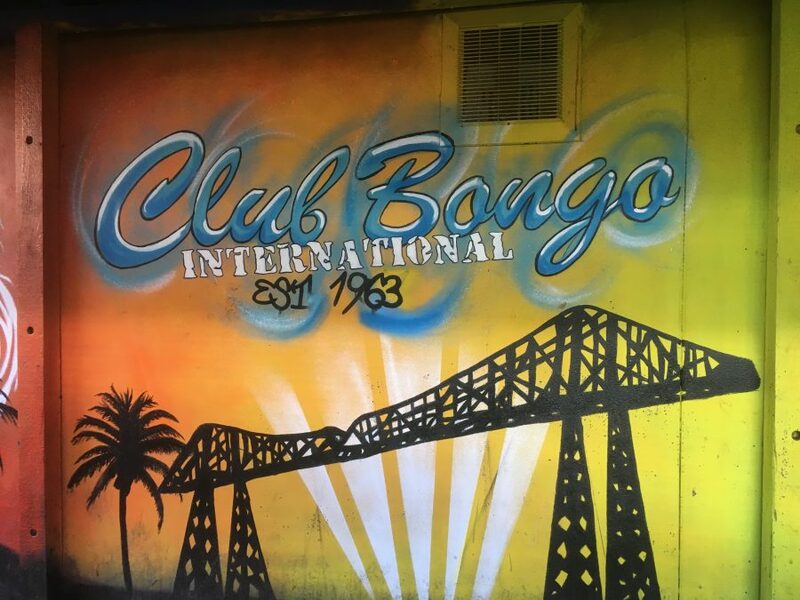 The nightclub was opened in 1963 by Abdillahi Warsama, who created Club Bongo International as a real destination in Middlesbrough, making it one of the most famous bars in the area. After having its licence revoked in 2017, new owner Joy Clayton wanted to bring the club back on the scene, injecting a new lease of life with a £400,000 refurbishment and change of layout. The alcohol licence has been reissued after an appeal was put forward with the help of Newcastle based Mincoffs Solicitors. The appeal was supported by a number of parties, including Councillor Terry Lawton, Steve Howe and Tim Robson from Phoenix Security as well as a number of local residents, including one lady who submitted a 60 page petition. The Police, Public Health and Licensing Authorities all consented to the appeal, with more robust conditions put into place.